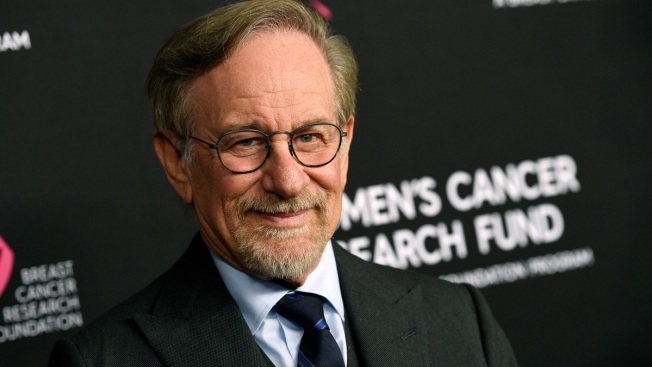 In this Thursday, Feb. 28, 2019, file photo, filmmaker Steven Spielberg poses at a charity event in Beverly Hills, Calif. But some see Spielberg's position as wrong-minded, especially when it comes to the Academy Awards, which requires a theatrical run to be eligible for an award. Many online have pointed out the hypocrisy that the organization allows members to watch films on DVD screeners before voting. 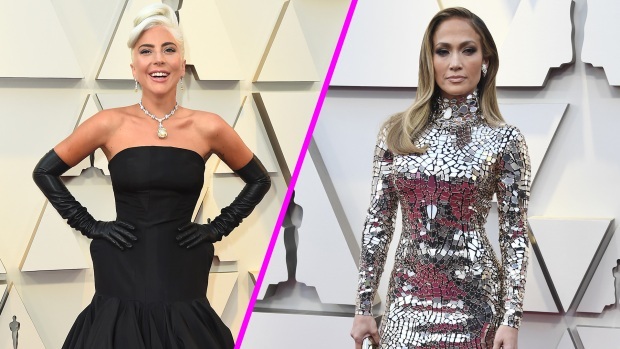 Queen got the crowd up on their feet to kick off the 2019 Oscars, and we couldn't get over the fire between Lady Gaga and Bradley Cooper when they performed "Shallow." 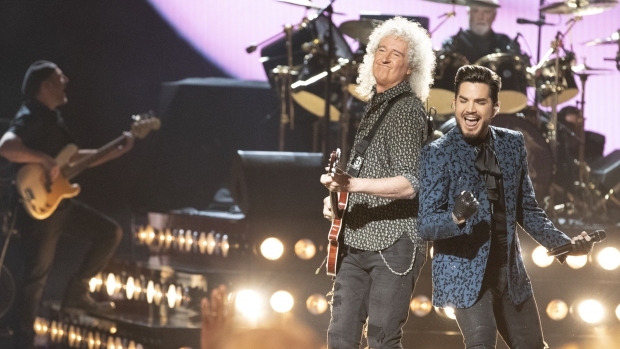 Watch to see all the best musical moments of the night!